Online grocery ordering has emerged as the most vibrant segment of the grocery industry. The over 20% annual growth of online is causing a tectonic shift in an industry growing at just 3%. 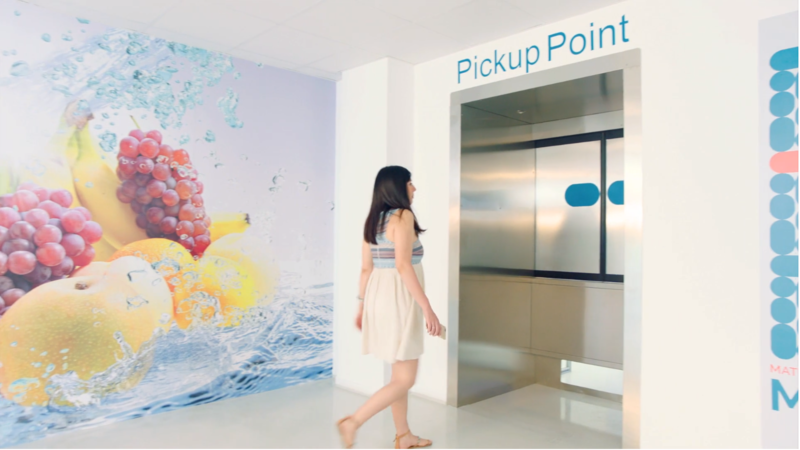 Grocery chains, large and small, are racing to provide online services to their customers. 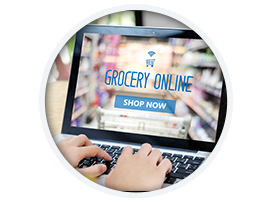 Online offers convenience and efficiency to consumers but increased costs for grocers. Online order fulfillment requires two costly steps: Order picking and order delivery to the customer. The cost of order fulfillment exceeds $20 per order, and it is split evenly between picking and delivery. Grocers are forced to choose between requiring minimum order sizes, charging fees, or accepting online as a loss leader. 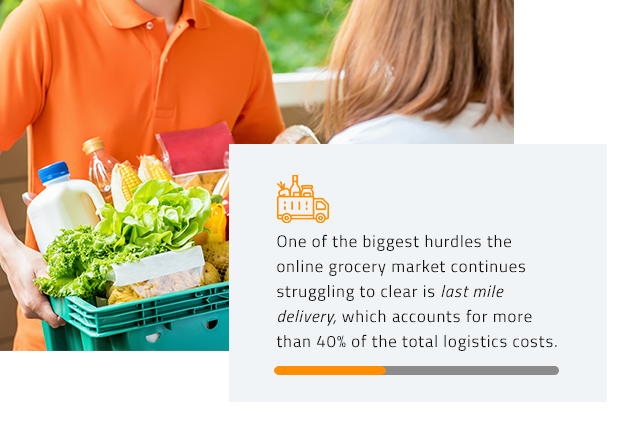 The cost of online is forcing the grocery industry to seek better, faster, cheaper methods of order picking and delivery, and they all lead to one solution: Increasingly automating their processes. Most modern grocers have wisely heeded their customers’ call for online ordering services, but it hasn’t been without its challenges. Meanwhile, all many existing pickup models intended to mitigate these pain points are manually operated and lack the low operation costs of a fully automated system. Given the razor thin margins of the grocery sector this model hardly ends up to be profitable. That’s where Myrmex comes in. Our robotic-powered and patented pickup system eliminates all of these problems, providing end-to-end solutions for both grocery retailers and on-the-go consumers. “Click and collect” refers to placing grocery orders online and collecting them from specific pickup points, in contrast to waiting for order delivery at home. Myrmex offers fully-automated order-pickup solutions uniquely capable of delivering an order within seconds after the customer arrives at the pickup point. Our patented technology utilizes mobile robotic units and arm manipulators to enable the 24x7, unmanned operation of the pickup point, resulting in greater than 60% delivery cost reduction. 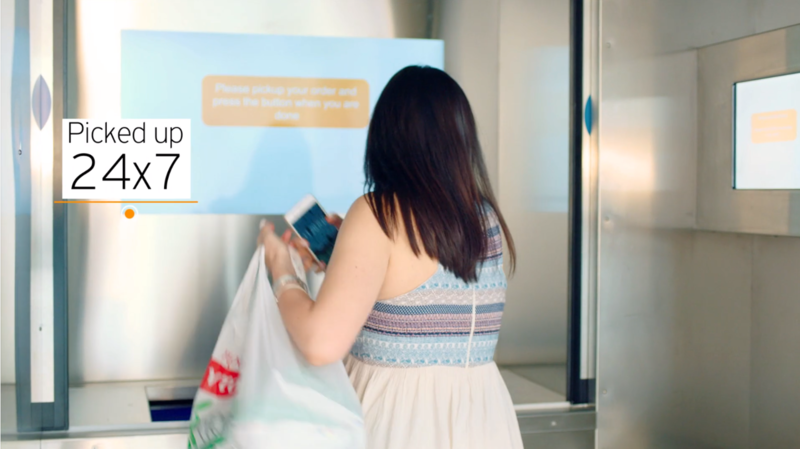 With Myrmex’s Unmanned Grocery Pickup System, consumers gain a more convenient and affordable way to receive their online orders and grocery retailers the chance to turn their online business to a profit creation center. 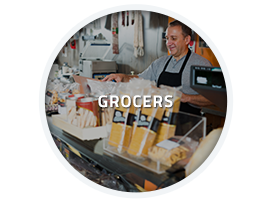 Myrmex automation solutions offer a WIN-WIN opportunity for grocers and their customers! 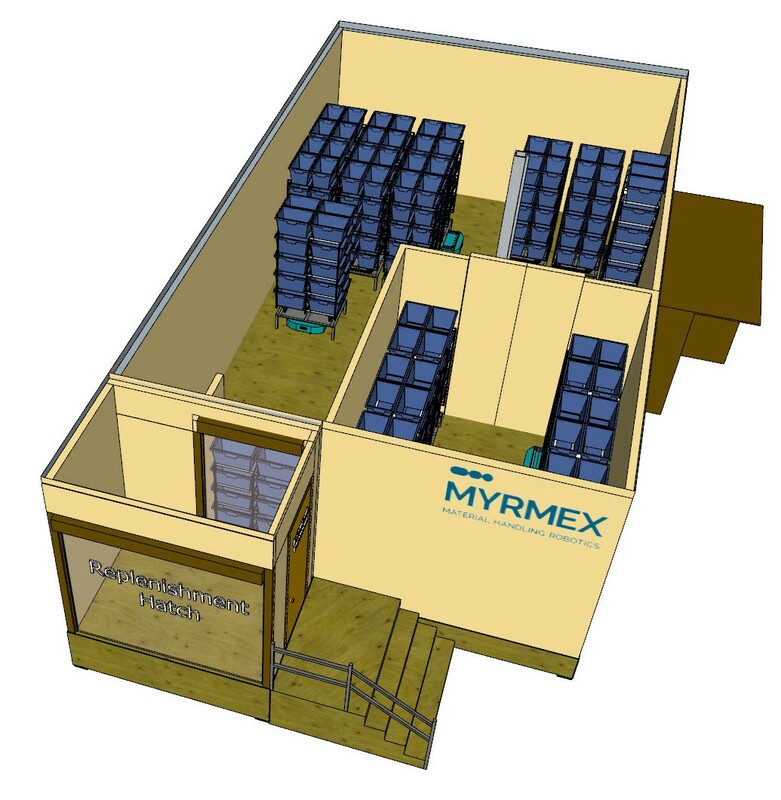 Myrmex has focused on developing the industry’s best solutions for a specific step of the online process: the fully automated, unmanned operation of the order pickup point. Customers pickup their orders in a manner similar to retrieving cash from an ATM window. Customers place their orders through the grocery retailer’s website. The requested items are picked by the grocer and bagged in plastic totes. 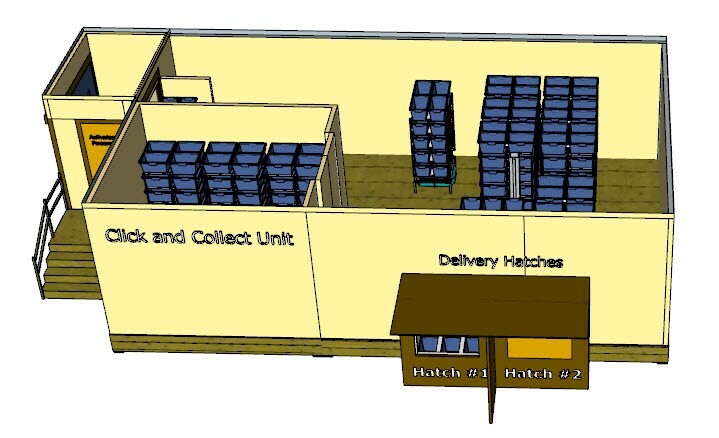 Order picking by the grocer can take place in dedicated warehouse locations (fulfillment centers) or within their existing stores. The size and location of the fulfillment centers depends on the grocer’s specific strategy, and it may dictate the type of automation needed for order picking but the use of bins and roll cages for the delivery of orders is widely used. 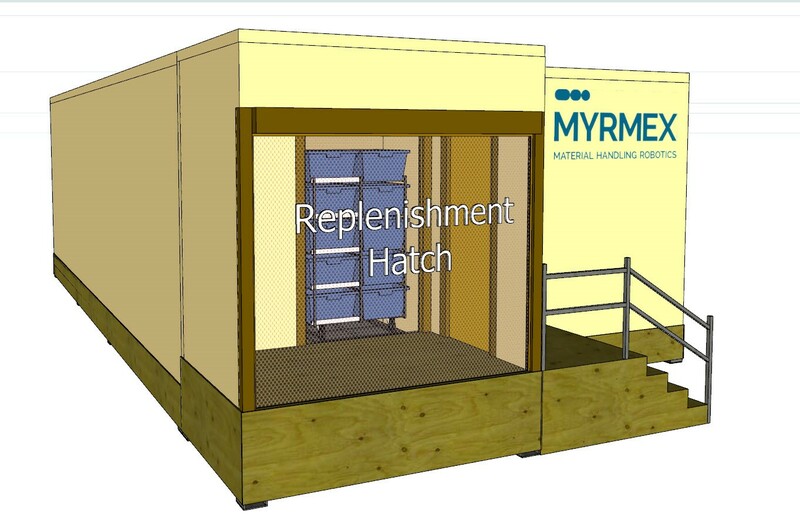 Roll cages are received at the pickup point through the “replenishment gate” where Myrmex robots take over. 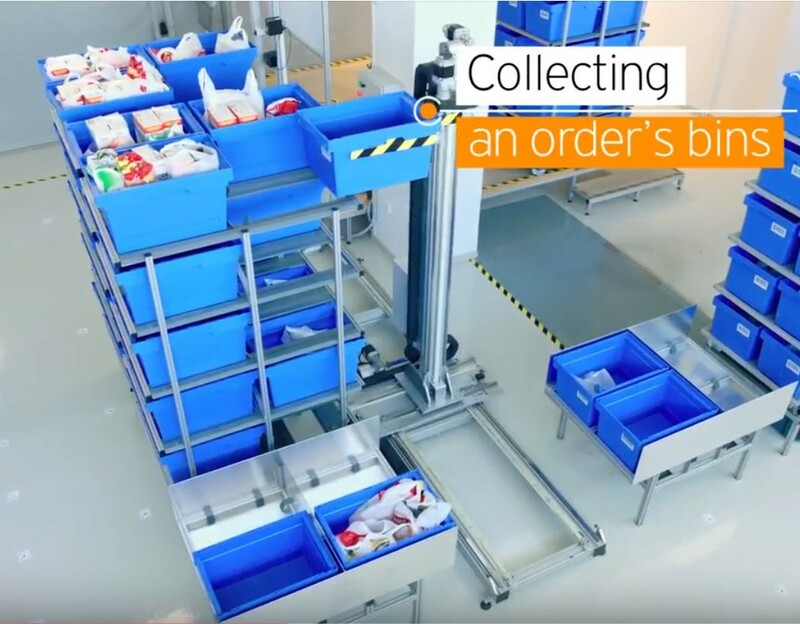 The bins are automatically scanned to identify which orders are contained in which bins. 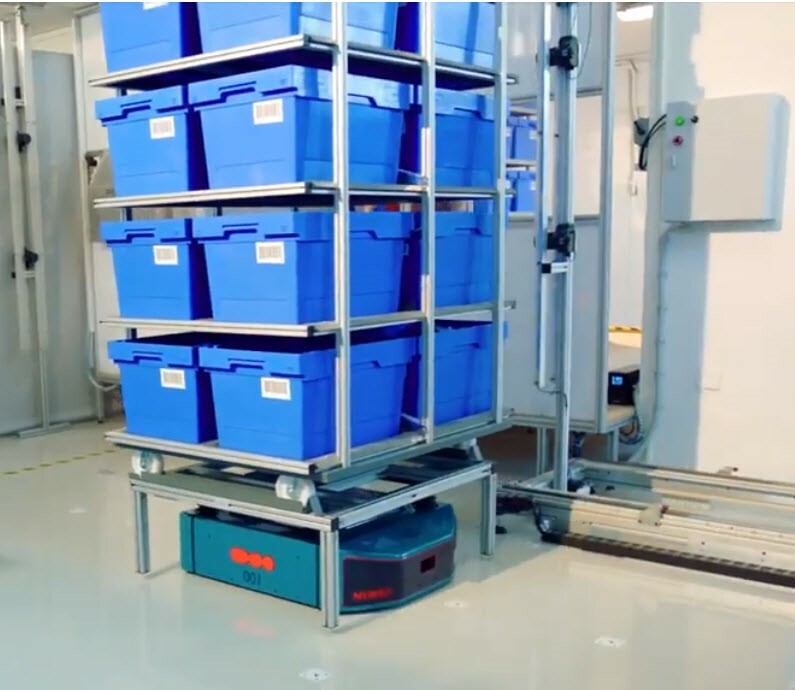 Mobile robotic units then place the roll cages inside the pickup point. During the replenishment process roll cages carrying empty bins are brought back to the replenishment gate and loaded on the truck. 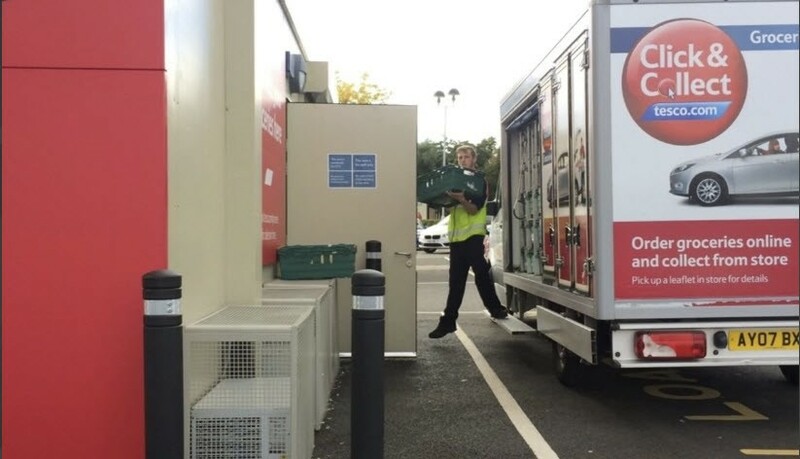 When a customer arrives at the ATM like “delivery hatch” the customer order is identified and the appropriate roll cage(s) are brought to the mechanical arm (“manipulator”) so the appropriate bins can be taken off the roll cage and placed on the platform which is then brought to the delivery hatch. The delivery hatch doors open and the customer retrieves the order. It should be noted that bins may contain items requiring refrigeration or freezing. 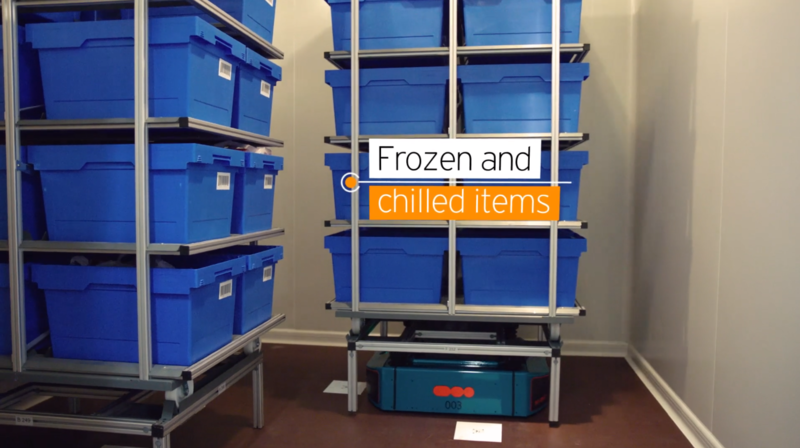 Myrmex Click and Collect units have separate temperature zones and Myrmex robotic units are designed to operate across ambient, chilled and frozen environments. There is a vast variety of robots designed to perform a vast variety of tasks under a vast variety of conditions. Operation in a dark environment (no people present), large load capacity (over 400 kgs), and at speeds greater than 5 miles per hour are the operating characteristics of Myrmex mobile robotic units. Myrmex has been in “stealth mode” while we were developing our technology. 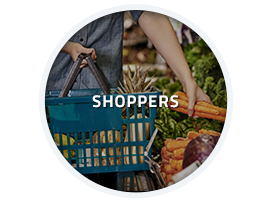 We are now ready to introduce our solutions to the marketplace, and we are already witnessing a great deal of interest from major grocery retailers in the United States, the United Kingdom, and around the world. We are planning our first customer installations in 2019. Our robotic solutions are demonstrated in our R&D Center in Athens where most of our technology development takes place. Open Technology and Customer Support Centers in the USA and UK. Continue to expand our technology capabilities and team. Athanasios “AK” Kalekos | CEO | is a Managing Partner of Odyssey Venture Partners, the initial investor in Myrmex. He joined Myrmex as its CEO in March 2017. AK has over 20 years of executive management experience. His operating experience spans product R&D, marketing, general management and CEO responsibilities with Computervision, Xerox, Mentor Graphics, Cadence Design Systems, and Conformiq, Inc. As managing partner of Odyssey, and with Telos Venture Partners before Odyssey, AK has been focusing on emerging internet applications and infrastructure, artificial intelligence, and robotics. 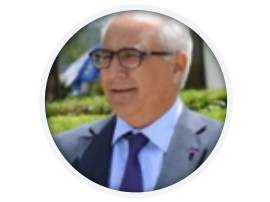 He has invested and held board positions in companies like: Khimetrics, Conduct, Intraspect, Coventor, Preview Systems, and Theta Microelectronics among others. AK holds a BSEE degree from Lafayette College, and an MSEE degree from Rensselaer Polytechnic Institute. 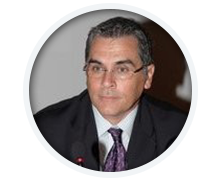 Stefanos Hadjiagapis | COO | - Stefanos Hadjiagapis, Chief Operating Officer at Myrmex, has over 25 years of experience in executive management both in start ups and multinational corporations. He started his career as R&D engineer and has served as Project Manager, Director, General Manager and VP as well as member of BoDs in Intracom (Global Telecom Systems Vendor), Conklin (Broadband Technologies, Atlanta USA), Encode (Information Security) and Mastoscopia (Medical Imaging, co-founder). Stefanos holds a MSEE degree of National Technical University of Athens and a PhD in Biomedical Engineering. Ioannis Kanellos | Founder - Lead Strategist and Business Model Architect | -Ioannis Kanellos lead for more than 20 years, multiple projects in Greece, in Eastern Europe, collaborated with the US Air Force and conglomerates like General Dynamics, General Electric, Westinghouse as well as other international contracting and consulting companies like J&P and HOH Architects and Engineers, until he founded Interlink Automations in 2003. From 2012 onwards Ioannis has been leading a team of brilliant engineers in order to further develop revolutionary material handling automation solutions based on the use of robotic technologies. In 2015 he founded Myrmex Inc. and served as its first CEO up to Feb 2017. Ioannis holds a MSEE degree in Electrical Engineering from Patras University. 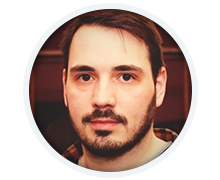 Orestis Fainekos | Founder and CTO | Orestis Fainekos leads the R&D and supports the marketing and sales team on all technical issues. He is also contributing to the development of additional business models to tackle similar issues on other parts of the grocery distribution chain based on the use of mobile robotic units. Orestis holds a MSEE degree in Mechanical Engineering from the School of Production Engineering and Management at Technical University of Crete. Stefan Mittmann | Business Development Director |- Stefan has a proven track record in introducing and advancing breakthrough technologies, such as microcontrollers and photovoltaics in new markets. 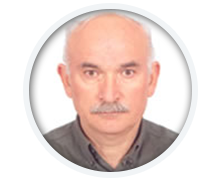 Furthermore, he is a certified expert in global procurement and supply chain management with more than 20 years of experience in the electronics, telecom, defense and IT industry. In 2007 he co-founded Helioindex SA, a company distributing and supporting high end German photovoltaic equipment and implementing various pv investment projects in the rapidly expanding greek market. Stephen F Holmes | VP Sales |- Stephen recently joined Myrmex in September 2018 to get involved in the new and exciting world of robotics technology. 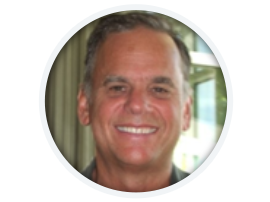 He has over 35 years of sales, sales management experience, and start-ups. He started his career with GenRad, a public company that provided test equipment to the high technology industry. After that experience he has only worked with start-up companies, and started companies, which have either been acquired or gone public. He has been with start-ups Mentor Graphics, Trimeter Technologies, CrossCheck Technology, OrCad, and started and sold Dream Home Source. He was enjoying his retirement, and fly fishing, until he was approached by Myrmex Inc to start their sales efforts. Really enjoying the role of solution selling and helping customers solve their internal technology challenges has always been Stephen’s passion. Stephen holds a BSEE degree, and a BS Industrial Arts Education degree, from The College of New Jersey. 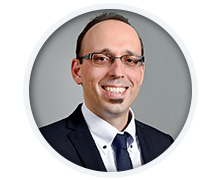 Dimitris Albanis | CFO |- Dimitris Albanis is an experienced Finance Advisor with more than nineteen years of record in digital projects. He defines company Finance and Key Metric indexes in order to assist growth opportunities and provide accurate finance information for managing decisions. He had been a key member of merger team Airtickets - Tripsta as finance director. He has a deep knowledge of business analytics and has worked with several start up companies. He holds a BSEE degree in Economics from Aristotel University of Thessalonikis and a MSEE degree in Management Information systems from the University of Macedonia. 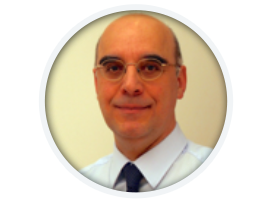 Konstantinos Macheras | Advisor and Board Member | Konstantinos has huge operating experience in the grocery industry. He served for more than 18 years as EVP Delhaize Group & CEO of Southeastern Europe and Asia. Before that he has also served for 9 years as Mars General Manager in Greece and then for 4 years as Managing Director of Mars Italy. He joined Myrmex to support its expansion in Europe and the United States as a Board Member and as an advisor to the Management Team. Konstantinos holds a BBA from Piraeus University and an MBA from Roosevelt University. 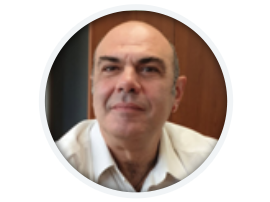 Professor George Fainekos | Advisor | Dr. Georgios Fainekos is an Associate Professor at the School of Computing, Informatics and Decision Systems Engineering (SCIDSE) at Arizona State University (ASU). He is director of the Cyber-Physical Systems (CPS) Lab and he is currently affiliated with the NSF I/UCR Center for Embedded Systems (CES) at ASU. 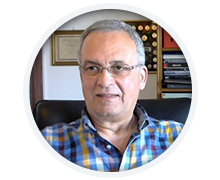 Professor Nikos Aspragathos | Advisor | Professor Aspragathos is assumed as one of the top European experts in Robotics. He leads the Robotics Group at Mechanical and Aeronautics Engineering Department, University of Patras. His research fields include Robot Mission Planning using Genetic Algorithms, Neural Networks, Multi-agent and Computational Geometry. Trajectory generation under accuracy constraints. Optimal robot motion planning in environments cluttered with obstacles. Professor Aspragathos supports Myrmex scientific efforts since the conception of the idea and currently he seats on its advisory board. 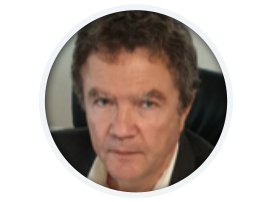 Alan Braithwaite | Advisor | He’s worked in business operations consulting since 1979 and founded LCP in 1985 with the aim of building a business that would provide leadership in the emergent discipline of supply chain and business operating models. He’s consulted with around 400 companies around the world across all sectors from retail to manufacturing industries and logistics services. 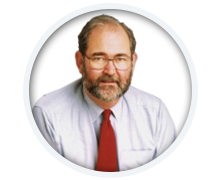 He founded LCP in 1985 and has been on the entire journey and maturing of supply chain thinking and practice. He has been associated with Cranfield’s Centre for Logistics and Supply Chain Management since 1987, working with the faculty, including Martin Christofer and Richard Wilding, on teaching, research, business clubs, conferences and writing. In 2006, he was appointed as Visiting Professor and most recently he supported the Supply Chain Research Centre as Interim Head, students on their theses. Expertise: Business Operations and Strategy, Global Supply Chain Management , Analytics and Modeling, Retail, Manufacturing, Services, Sustainability.